Blue and Gold Celebration, it’s a party and a ceremony all rolled into one! 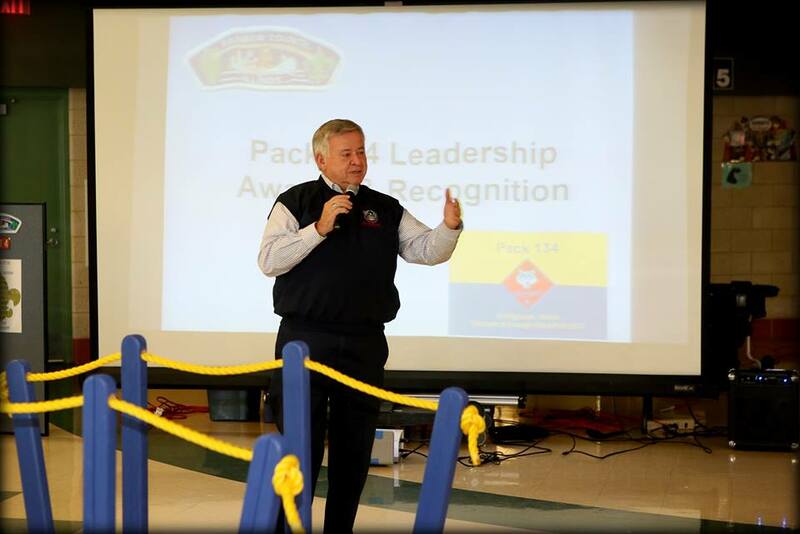 Pack 134 held their annual celebration of Scouting on February 20, 2016 and the event was a huge success. Traditionally, Blue and Gold Celebrations are held to mark the anniversary of Scouting in the United States, and to recognize advancement of Scouts in the program. 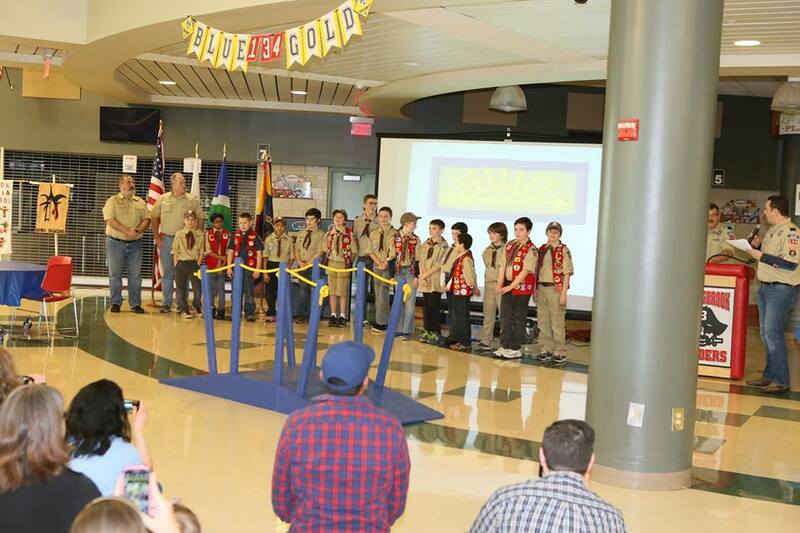 Pack 134’s graduating Scouts had taken before they crossed the Cub Scout Bridge for the last time. Members of Bolingbrook Boy Scout Troops 75 and 131 were on hand to welcome their newest members. Bolingbrook Mayor, Roger Claar and members of the Village Board of Trustees were honored guests and reaffirmed the Village of Bolingbrook’s strong commitment to Scouting Programs before dinner was served. 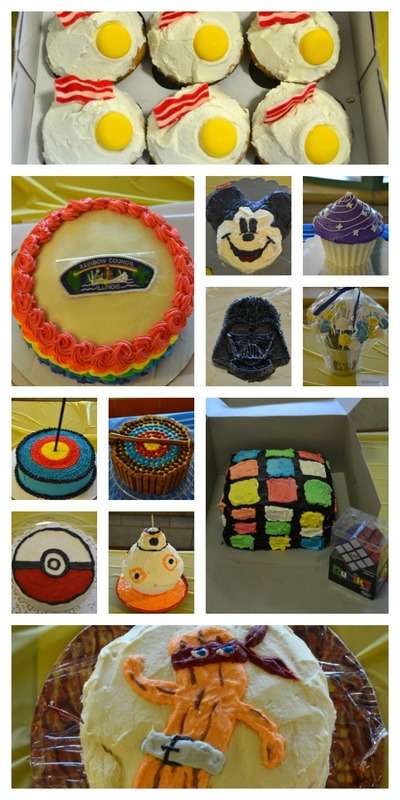 After a wonderful meal and cake, our ceremonies concluded with the Pack 134 annual cake auction. 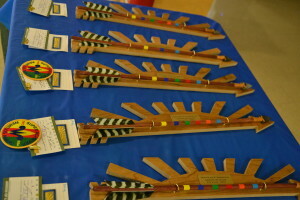 This year, we had a great turnout to support our Scouts as they marked individual milestones along the Scouting trail. 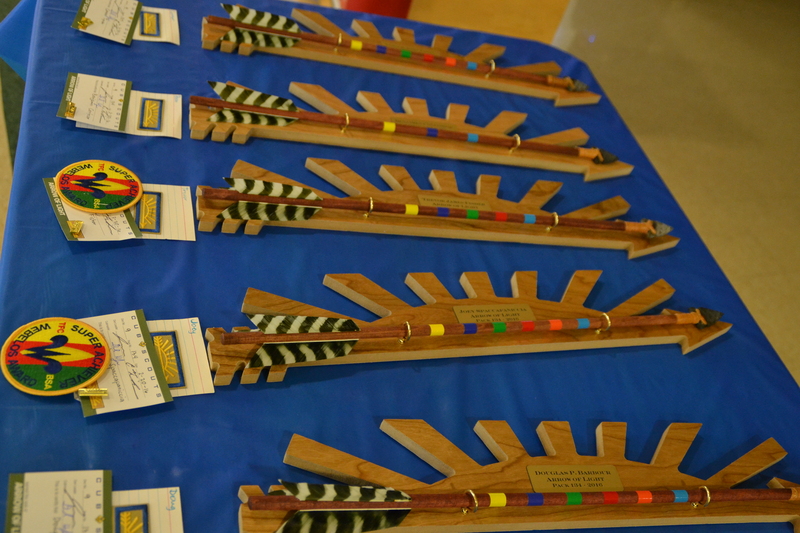 Our Blue and Gold Celebration was a wonderfully good time. A special thank you to all the leaders and parent volunteers that helped with the planning, and execution of the event this year.